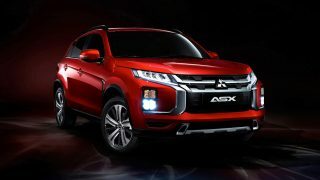 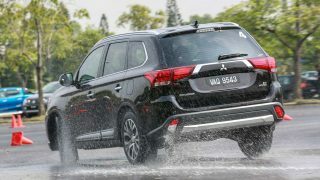 HomePosts Tagged "Mitsubishi Motors Malaysia"
Mitsubishi extends the model life of the ASX with a third makeover! 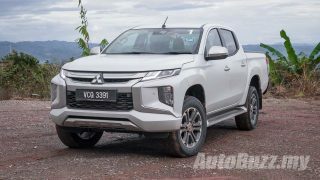 We love this simple addition to the new Mitsubishi Triton! 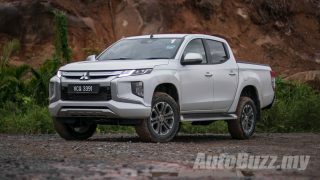 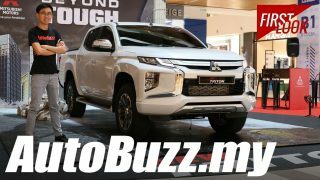 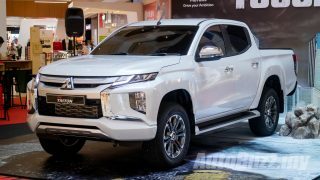 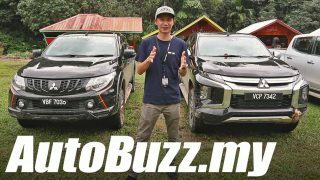 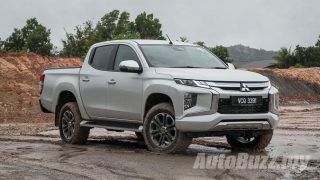 Is the new Mitsubishi Triton the most handsome pick-up in Malaysia? 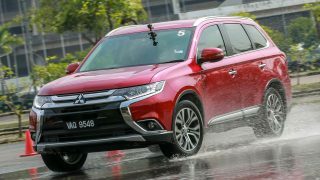 Why not consider driving home a new Mitsubishi this Chinese New Year?